What role does media context play in ad effectiveness? What role does environment and context play in ad effectiveness? 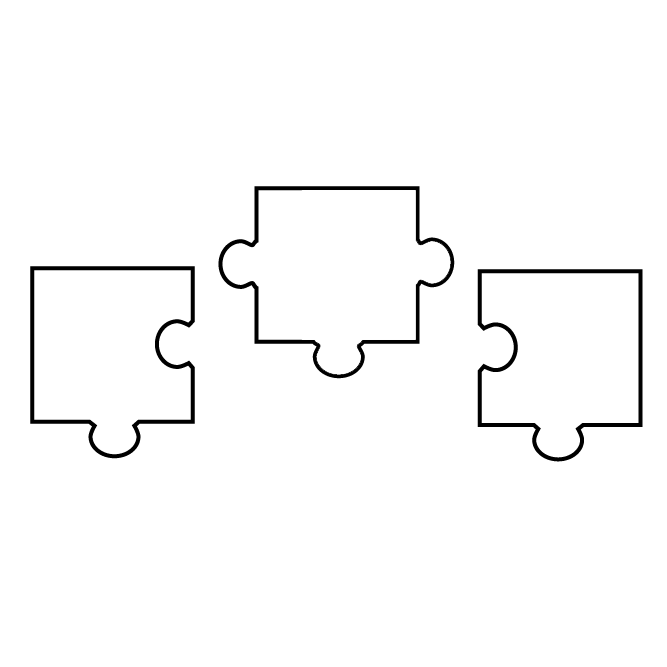 Firstly, lets explain what we mean by the term context, from an advertising perspective. It could refer to the consumer’s literal location when they see the ad, or the time of day at which they see it. Both of these will affect their reaction to the ad. Or it could be the media channel on which the ad appears and the content that surrounds it. Either way, we would argue that, in an age where there is an attention deficit, context is paramount. There is a situation in our industry where billions of advertiser pounds are flooding into platforms that can’t guarantee where your ads will be viewed. It can be dressed up with headlines and soundbites, but there’s no getting away from the truth: as is so often the case in life, it’s where you’re seen that counts. That’s one of newbrands’ great strengths. 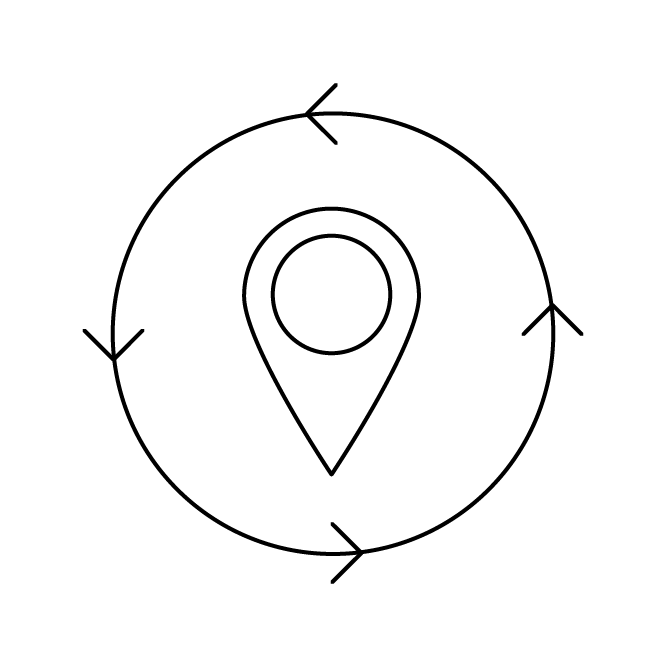 The quality, relevant environments they create is a pretty big ‘pro’ in our current digital ‘Wild West’. 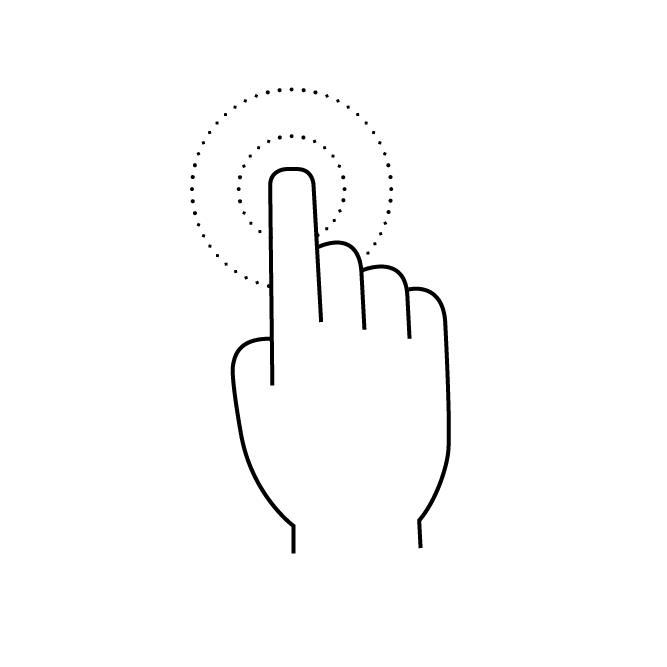 The engagement, trust and personal identification that regular readers have with their newsbrand creates a significant and powerful newsbrand context effect across all platforms including print, tablet and online newsbrands. Regular readers are “primed” to respond more favourably to advertising due to the existing relationship they have with their newsbrand. When looking specifically at digital newsbrand platforms, the context effect can offset consumer dislike of online advertising. 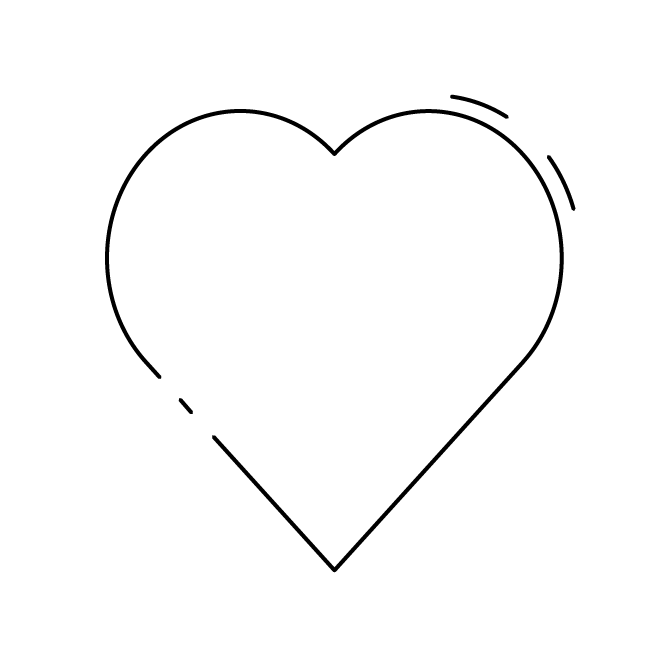 This context effect is found across measures such as brand love, buzz and consideration. According to projections from physical tests with print and tablet newsbrands, merged with online tests on computers, the newsbrand environment can be seen to improve brand love by 21%, brand buzz by 31% and consideration by up to 68% for a range of top advertisers. Each individual platform showed that there was a context effect, while for digital newsbrands in particular (via computer) this effect was a higher than it was for non-newsbrand news sites. Interestingly, the context effect is both emotional and rational, implicit and explicit. 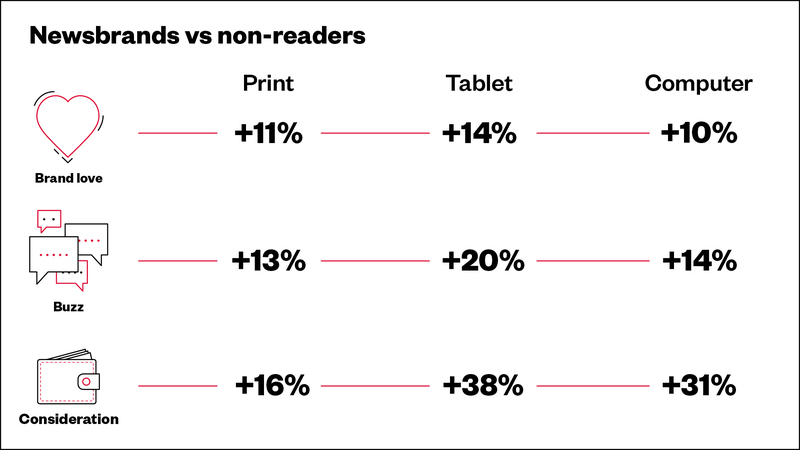 It also increases significantly when people interact with a physical newspaper or tablet edition. Unsurprisingly, the more engaged readers are with their chosen newsbrand, the higher the context effect. We instinctively know that the newsbrand context conveys importance, trustworthiness and immediacy, especially in print. That’s why brands turn to newspaper brands when there is a crisis, as Facebook did to help people navigate the issues around fake news. However, we also have the proof that advertisers don’t need to wait for an emergency but can reap the benefits of the trusted newsbrand context for ongoing brand building communications. Eye-tracking research, conducted by Lumen, demonstrates the power of newsbrand context to capture attention across both print and digital platforms and demonstrates the value of newsbrands’ quality environment, as well as how newsbrand content creates attention for advertisers. Eye-tracking allows us to see “what people actually do, not what they say they do”. By measuring automatic reactions, these implicit responses can be used to gain insights into consumer behaviour. 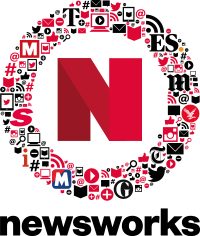 Newsbrands’ trusted quality content engages readers and this impacts how they respond to advertising, whether in print or digital formats. 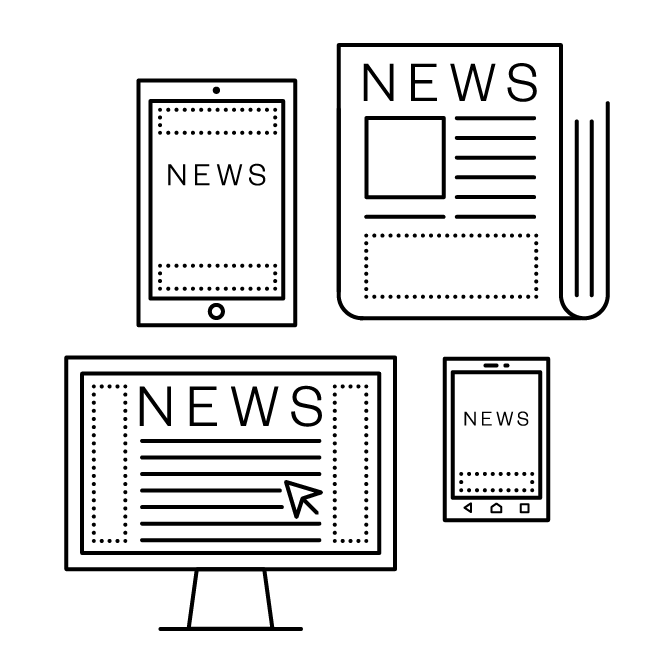 Lumen’s findings build on Newsworks’ own research and demonstrate the power of trusted newsbrands to build a personal connection and ensure that people put time aside for reading. In print, we know that newspapers are largely a solus medium, with 60% of readers not consuming any other media as the same time as them. It is evident from the Lumen research that 75% of readers look at each print ad on average and ads that are viewed for 2.5 times longer than the average digital ad. 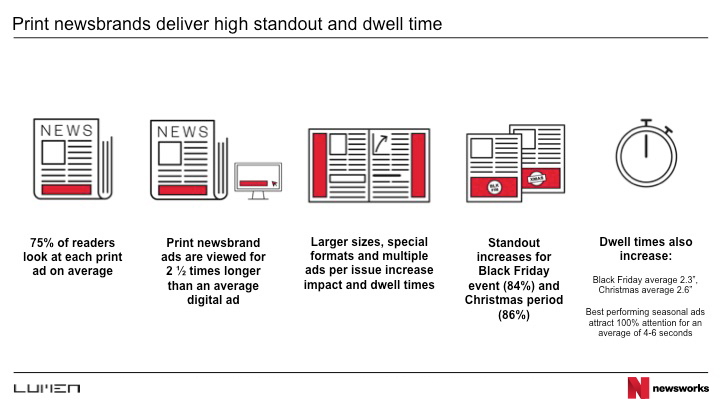 Larger sizes, special formats and multiple ads per issue increase impact and dwell times, as well as advertising around special events like Black Friday and Christmas. Shifting our attention to digital, Lumen eye-tracking shows that the attention we know newsbrands command in print translates to their digital offerings. 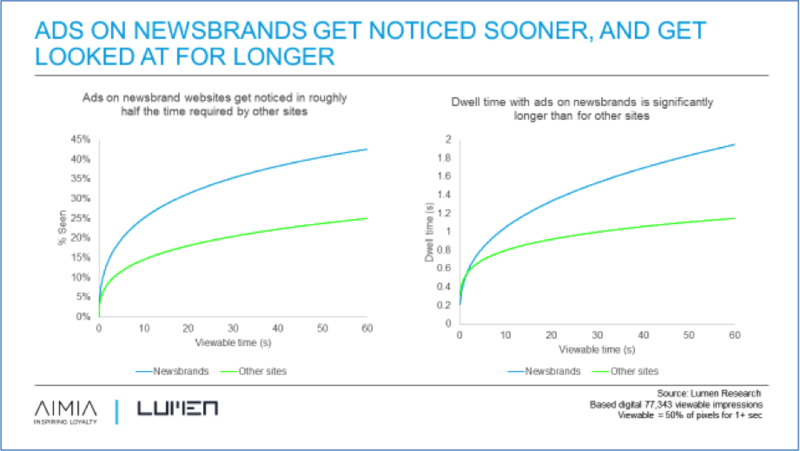 Ad viewing for digital newsbrands websites is 2.5 times more likely vs a non-newsbrand site. 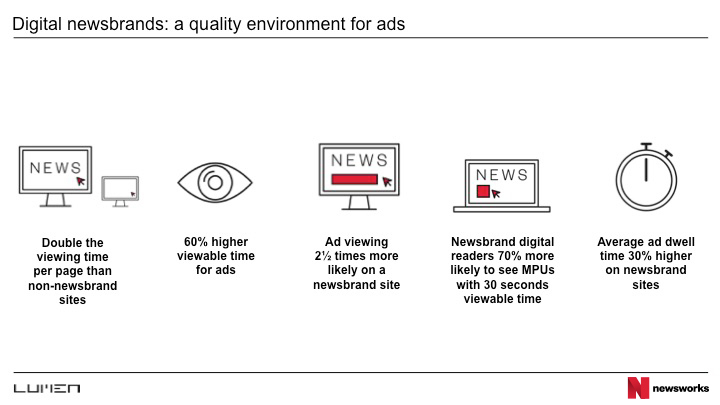 In addition, the quality environment of digital newsbrands means they convert viewable time into ad views more effectively, so that the average dwell time is 30% higher on newsbrand sites vs non newsbrand sites. 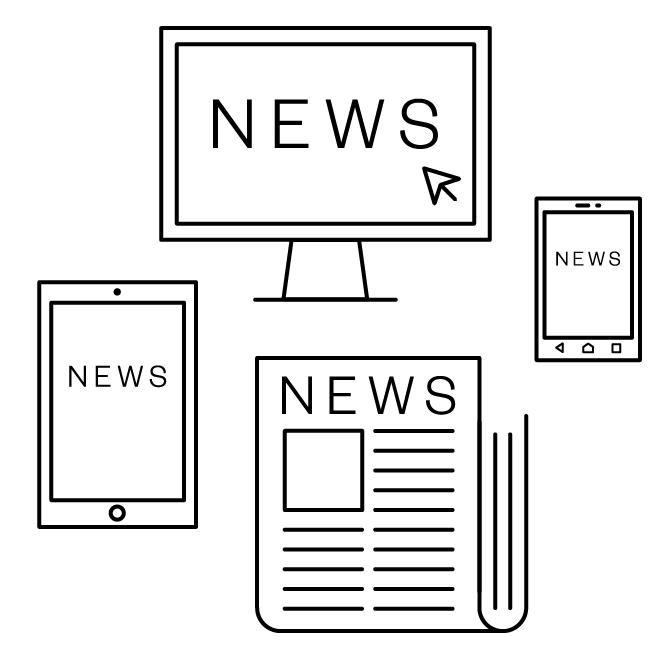 “With so much content competing for our eyeballs in the digital landscape, as well as advertisers’ concerns over measurability and transparency, newsbrands are providing an engaging online context for advertisers to reach consumers” states Follett. In Lumen’s study ‘Pay(ing) for attention’, Lumen demonstrates the advantages of the quality digital newsbrand environment, again evidenced by eye-tracking. Viewable ads don’t always get viewed, but digital newsbrands provide a quality inventory and out-perform all other sites on attention, getting noticed earlier and viewed for longer. The impact of site design, number of ads, available formats and relevant content on attention help explain why digital newsbrands deliver 80% more viewable impressions actually seen than non-newsbrand sites. The work shows that adopting a fewer, better ads approach to online advertising increases attention scores – in essence, learning from print advertising where size and strength of creative creates stand-out – while placing an online ad in a relevant editorial context also has a big impact. For the launch of its Galaxy S8, Samsung took to newsbrands (print and digital) to illustrate the curved edges of the screen. The print ads, MailOnline homepage takeover and expandable ad on the Guardian’s site all use simple, strong visuals to bring to life the ‘unbox your phone’ message. All of the above campaigns, while utilising newsbrands’ high reader attention, also maximise this further by either aligning themselves with relevant editorial or translating the principles of print advertising – visually strong, uncluttered creative – to an online environment. 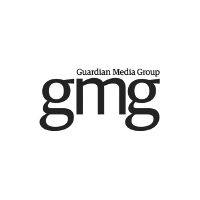 The Guardian has found overwhelming evidence that for brand campaigns, a contextually relevant environment boosts effectiveness. 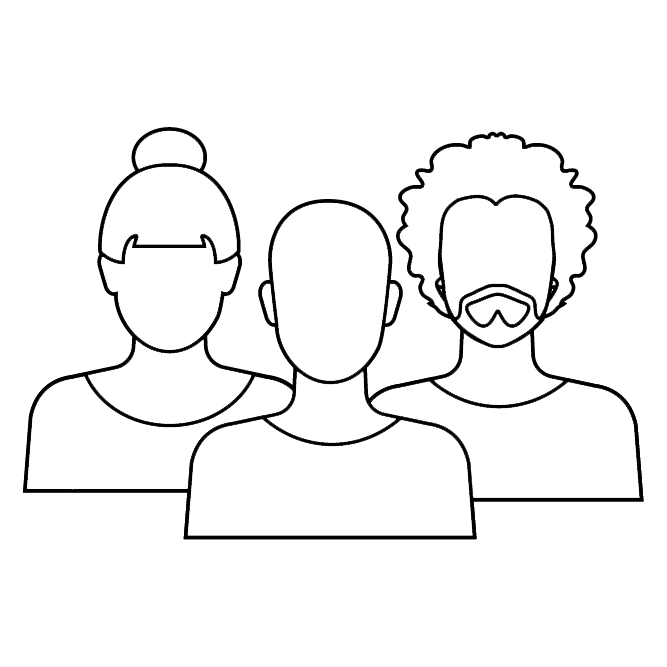 Over a number of years, they worked with Swedish ad effectiveness experts RAM (Research and Analysis of Media) to survey a panel of over 3,000 readers/visitors about more than 300 brand campaigns. From this, they found that when visitors to the Guardian website view brand ads alongside relevant editorial, they are 10% more likely to pick up new information, nearly 20% more likely to feel more positive about the advertiser and, crucially, 23% more likely to think that the ad is relevant to them. In print, too, a context effect is evident; ads are 20% more likely to be seen as relevant to the reader when alongside related content. As part of Newsworks’ ongoing commitment to exploring effectiveness in a changing media landscape, Peter Field analysed winning entries from the past three IPA Effectiveness Awards to build on last year’s IPA Databank study. 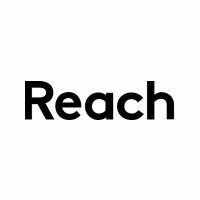 According to Field, it is evident that brands want to be associated with relevant and appropriate content – recent revelations about digital ad placements have underlined how important this is. Being in the right context, with the right content not only drives positivity towards brands, but also delivers quantifiable business effects for advertisers such as boosting profit and delivering new customers. His analysis highlights that campaigns using UK newsbrands are 36% more likely to deliver very large profit growth and 85% more likely to generate customer acquisition. 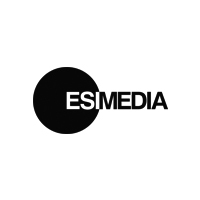 Bucking the trend for short-termism within marketing, newsbrands are also delivering long-term effects for advertisers which are important to brand success such as profit and penetration. He found that campaigns using newsbrands are 43% more likely to deliver very large market share growth, 36% more likely to deliver profit and 85% more likely to drive customer acquisition. Additionally, activity in newsbrands is more than twice as likely to both deliver a reduction in price sensitivity and an increase in customer loyalty. “Context affects our decisions to a far greater degree than we realise” according to Rory Sutherland at Newsworks’ 2015 Shift conference. 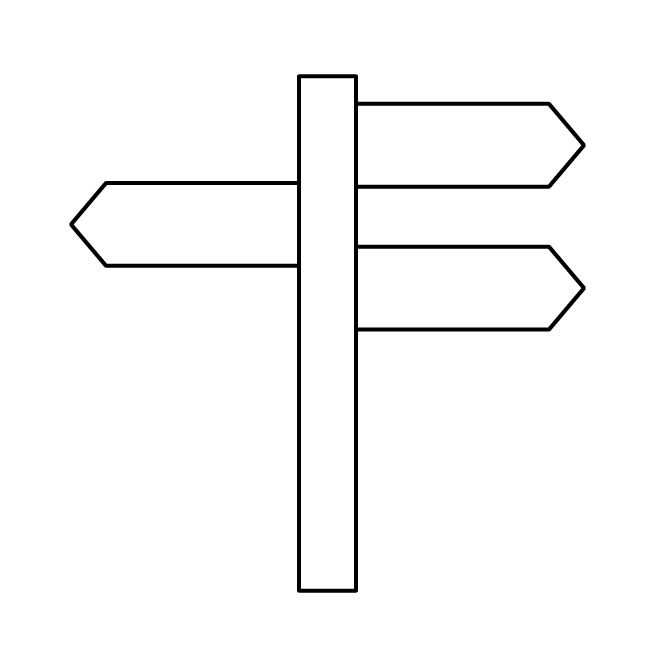 Most of the time, he suggested, our decisions are made automatically and only afterwards rationalised by our conscious brains. If we actually stopped to think about ads, then the context in which we see them shouldn’t matter – but of course we don’t usually do this. 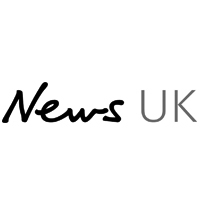 As an industry, we’re proud that the value of newsbrands’ context and effectiveness is coming to the fore. While it may seem like common sense, context is undoubtedly a key component of effective advertising and newspapers are unrivalled in their capacity to utilise it. Advertisers have both the benefit of newsbrands’ “brand context effect” as well as the ability to position ads alongside compatible editorial to reinforce the relevance and topicality of their message. Sir Martin Sorrell recently backed newspapers as “tried and trusted amid the social media revolution”. In a world where “advertisers and their agencies have raised concerns about vulnerabilities in the digital media supply chain”, newsbrands are “positioning themselves as trustworthy sources amidst a sea of digital misinformation, and as responsible gatekeepers for advertisers”, he wrote in The Telegraph. 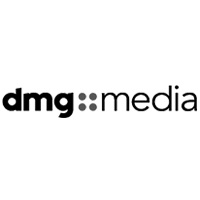 In an age where digital buying is increasingly programmatic and buyers chase audience at the cheapest possible price, Newsworks and GroupM have embarked on a large scale, long running effectiveness study. 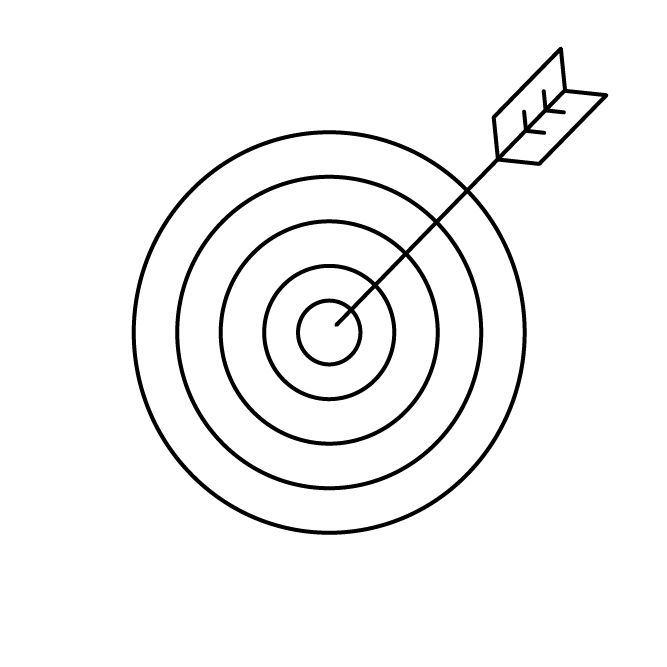 It will combine tracked/behavioural advertising and content effectiveness metrics with more traditional surveyed, brand effectiveness measures to prove that the premium paid to advertise on a quality content site results in significantly better results, and ultimately leads to more quality leads and sales. Watch this space for more compelling learnings and insights.